American journalist, Robert S. Boynton, says that North Korea has kidnapped dozens of foreign nationals in the 1970s and 1980s. 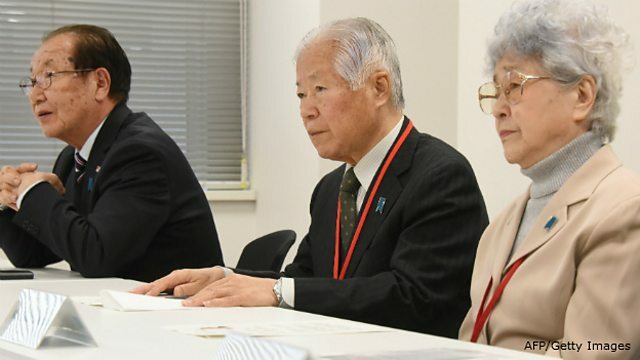 The abductees were --most of the time-- asked to operate as spies. Mr Boynton has compiled his findings in his recently published book "The Invitation-Only Zone: The True Story of North Korea's Abduction Project." He's been telling BBC Newsday why North Korea did it.